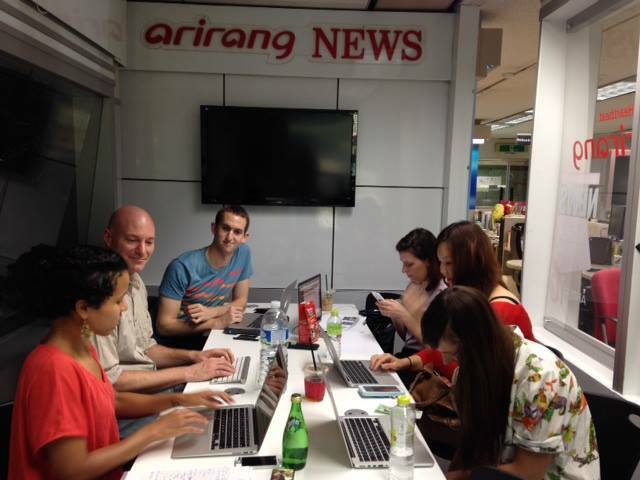 The Seoul subchapter held a workshop on July 26 on boosting social media presence. The peer-based roundtable led to a lively discussion among members. For more recaps and photos, visit the subchapter’s Facebook group.